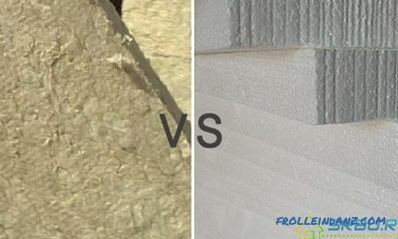 Repair is getting closer and closer, and you still can not decide which of the many ideas is better? The surest solution is to try them all. 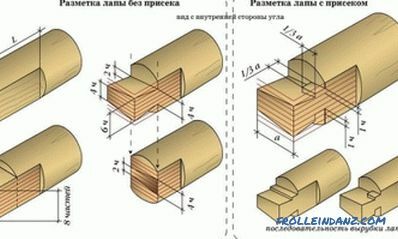 If this advice seems crazy to you, then you probably have not heard anything about the program "Interior Design 3D". 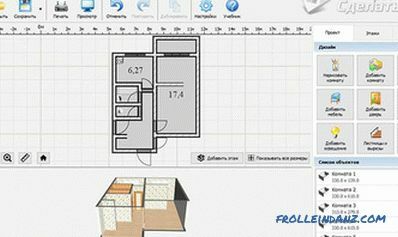 Thanks to this simple application, each person can recreate a copy of his apartment on a computer and prepare an apartment design project right at home. Interesting? In this case, it’s time to start exploring software and its capabilities! 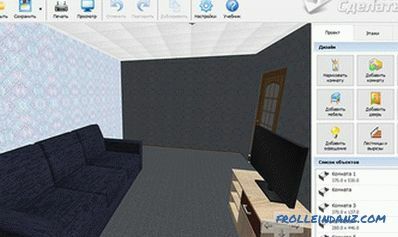 So, as noted earlier, in Interior Design 3D it’s very easy to recreate the layout of any apartments and private houses. This can be done in several ways. First, you can manually draw all the rooms you need in the built-in editor. Secondly, you can also work in the editor, but preload the real house plan into the program and "draw" rooms directly based on it. 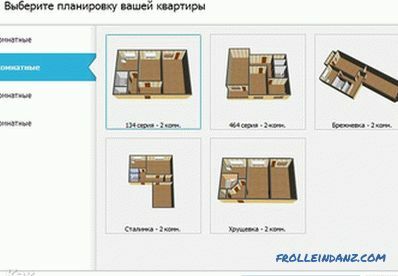 And if you own an apartment with a “typical planning”, you will find working with software is a small surprise - a catalog of standard one-room, two-room, three-room and four-room apartments that can be downloaded into the program for work. To make an apartment project design competently , you need to pay special attention to the selection and placement of furniture for living space. 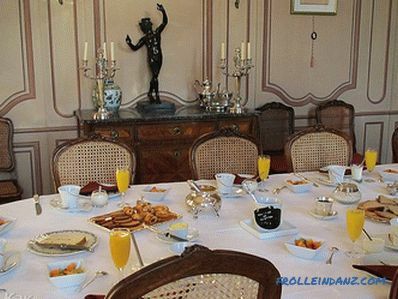 In the collections of the program you will find about 70 items of various interior items, among which are presented both furniture and household appliances of the first necessity, and various elements of decor: paintings, flowers, curtains, etc. 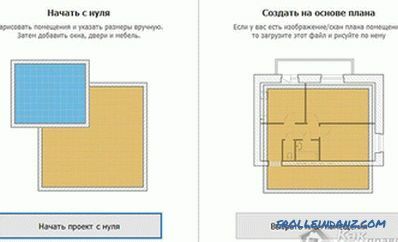 If for some reason you want to change the location of an interior item in the future, this will not be a problem, since all elements can be moved and rotated freely. Tired of faded tones? Do you want to add more bright colors to the familiar interior, but are you afraid to overdo it? "Interior Design 3D" allows you not only to arrange furniture in rooms, but also to experiment with the decoration of the rooms themselves. 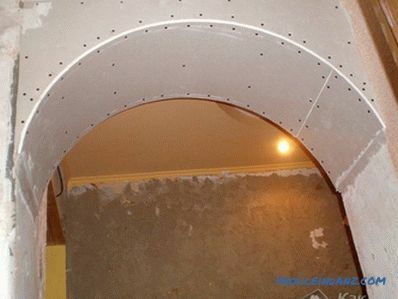 To do this, simply double-click on the room of interest to you, and then in the appropriate tabs select new wallpaper, materials for the floor, ceiling, baseboards from the built-in texture catalog. 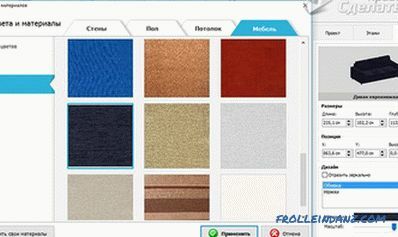 Similarly, you can customize furniture design. Thanks to this, every time you will receive completely new items. 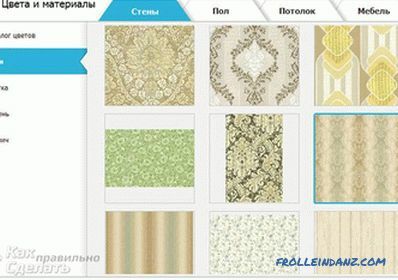 More than 100 materials of decoration and the ability to add your own texture options to the program, for example, photo wallpapers that you want to glue, will make the plan more realistic and original. Surely, you have repeatedly tried to imagine how your apartment project could look like if you decided to turn your one-room apartment into a two-room apartment? Now you do not need to rack your brains! After all, you can easily "divide" the premises in the program. "Interior Design 3D" allows you to build an arbitrary number of partitions in existing rooms, adjust their thickness and appearance. It’s hard to argue with that that the usual plan is often not enough to create a complete picture of future redevelopment. The work in “Interior Design 3D” is good because in its process you can always switch to 3D viewing mode and evaluate the created environment from all sides. 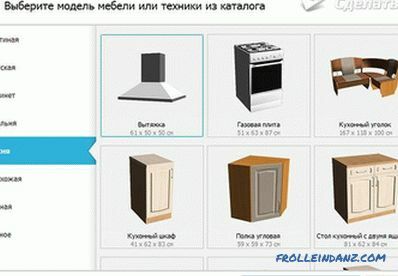 Also in the "Interior Design 3D" there is a "Virtual Visit" mode, by going to which you can walk through the "updated" apartment and explore it from the inside. The apartment interior design project is ready ? In this case, you can print it. 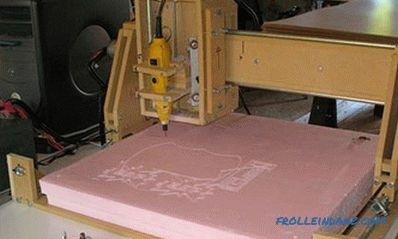 This can be done right in the program: just click on the appropriate button on the toolbar and the software immediately prompts you to set up the upcoming process: specify the paper type, orientation, margins and other parameters. Also, the software allows you to save the prepared project on your PC as an image or project if you want to continue working after some time. Decided to try out the functions of the software? Download the app here. Within a few minutes you can get to work and do all the described operations yourself.